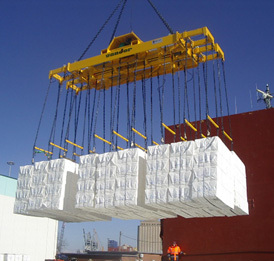 WELCOME TO THE WEBSITE OF VANDOR B.V.
operational developments of your facilities in ports environments. on the business-end of huge cranes or forklift trucks. Preseco Oy is a European environmental technology company. in industrial production and on a large scale. and the sale of waste management equipment and plants. cost-effective, reliable and absolutely environmentally friendly technology.